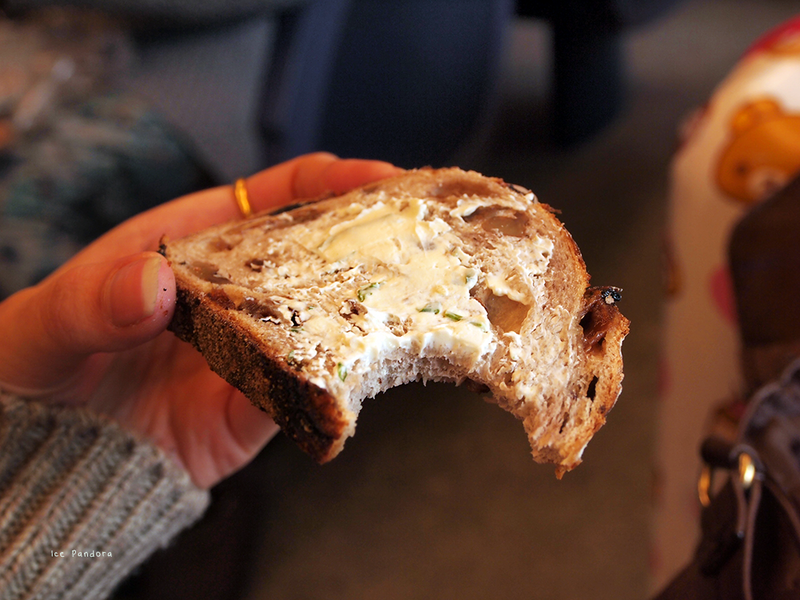 Today’s post is about a long train ride with my 2 favourite F’s: family and food! 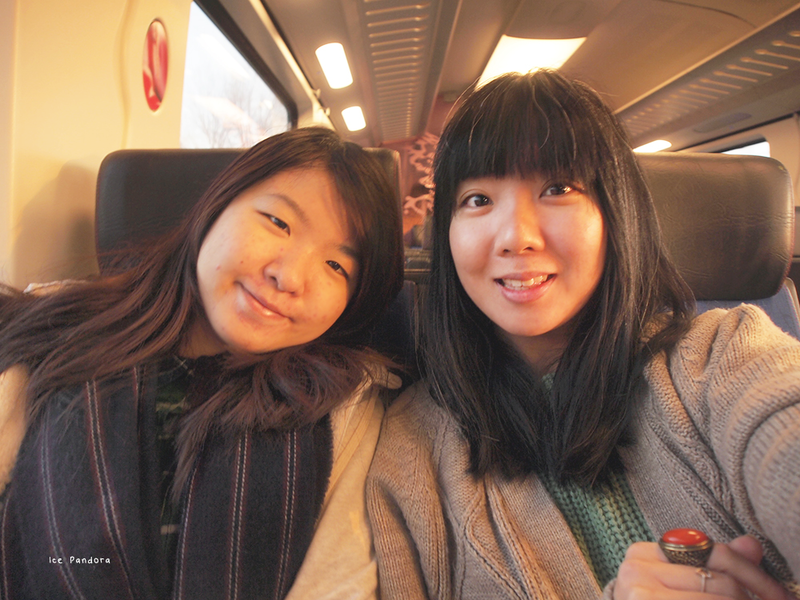 It was on the 1st January and after my Hongkongese family visited my mum’s grave and while most shops, malls and restaurants are closed on that day so we decided to keep my HK family busy by doing a long train trip where we ate, talked and gazed through the windows at our beautiful Dutch landscapes. Het bericht van vandaag gaat over een lange treinreis met mijn 2 favoriete F's: familie en (f)voedsel! 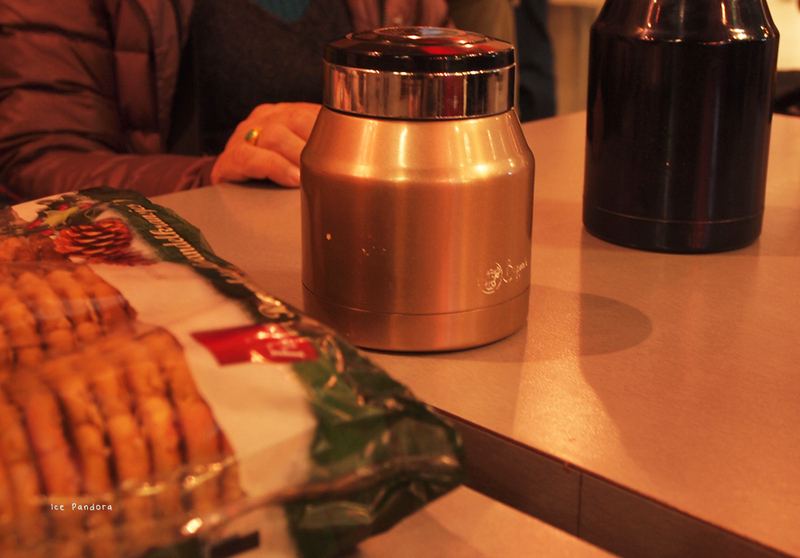 Het was op 1 januari na een bezoekje aan mijn mama’s graf en de meeste winkels, winkelcentra en restaurants zijn gesloten op die dag, dus we besloten om samen een lange treinreis te maken, samen eten, samen praten en samen een blik werpen door de ramen naar onze mooie Nederlandse landschap, zodat de familie leden van Hong Kong toch een gevoel van vakantie hadden. 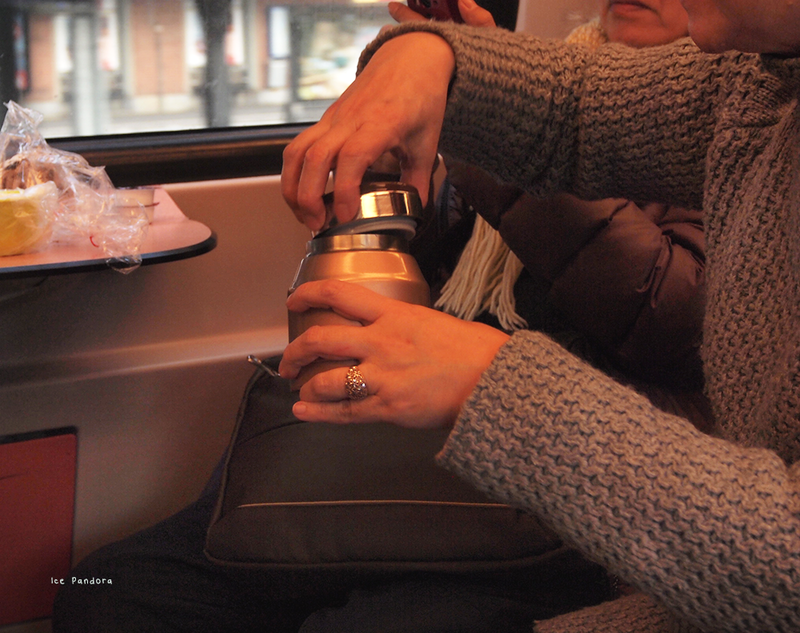 I was glad that the train was almost completely empty and that we were able to eat our train picnic in ease. I think that's the best way to show someone proper scenery within any city, especially when a lot of the usual happenings are closed due to public holidays etc. Train rides sometimes offer such a better insight as opposed to a trip in the car. This looks like a nice little intimate lunch. How nice! What a lovely way to travel over there! I do envy how you can take long lovely train rides from town to town and country to country over in europe! 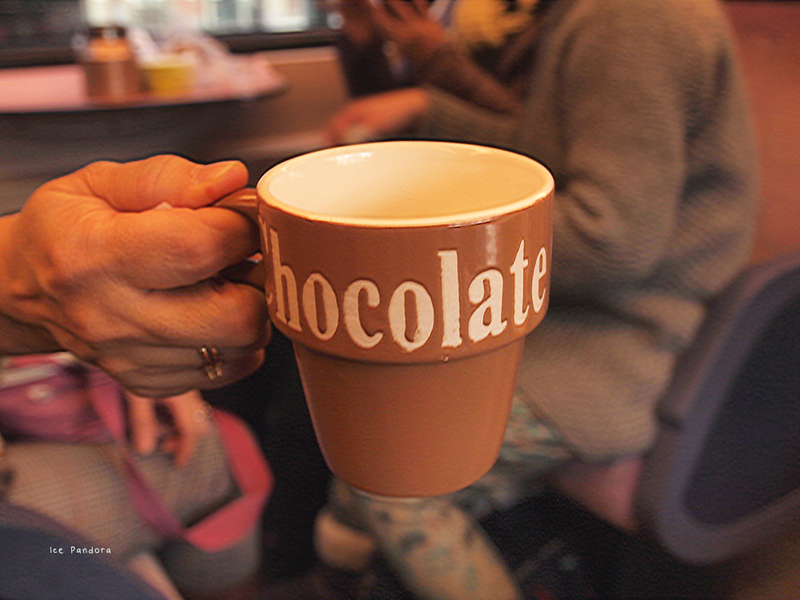 Eat your meals, order snacks and food on board and just enjoy the scenery! Glad to see you had a great time with the family! This seems like it was a lovely journey ! Sounds like you enjoyed the journey :) That's neat that the train was nearly empty -- more room for you guys! I love train rides! I like how you still took your family on a trip even though everything was pretty much closed. This looks like a great train ride! I love packed lunches when they are done properly. Looks like a pretty fun train ride! 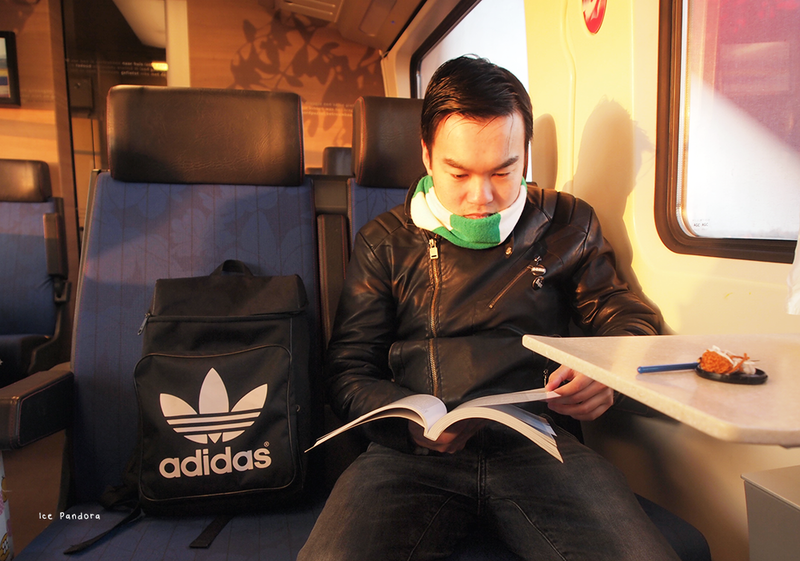 I've never been on a kind of train like that where there are tables for you to put things on :P Your cousin is so studious, much more than I am haha! 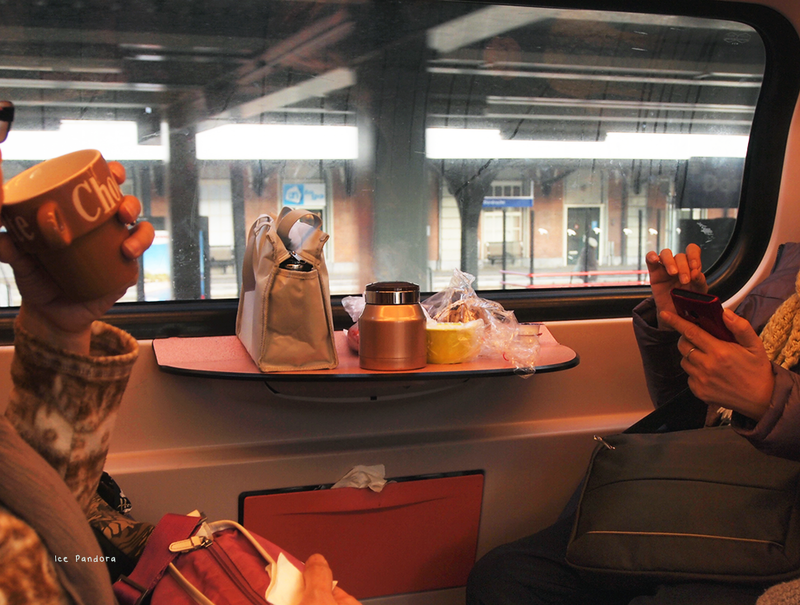 Aww train picnics remind me so much of Japan! There wasn't one mid-long trip without people eating their bentos :) Love your bangs!